Art comes in many forms and ways. Art print is one of such ways. A print is simply an image or drawing that has been duplicated onto a platform more than once. Prints afford artists the chance to mass produce their works in any size and also be able to sell these prints instead of painting them from scratch each time they needed another copy. Prints are also a way to preserve art drawings. Prints are usually created with special attention to the colour, so it doesn’t come out too bright or too dark. In credible stores, prints are usually exact duplicates of the original work. 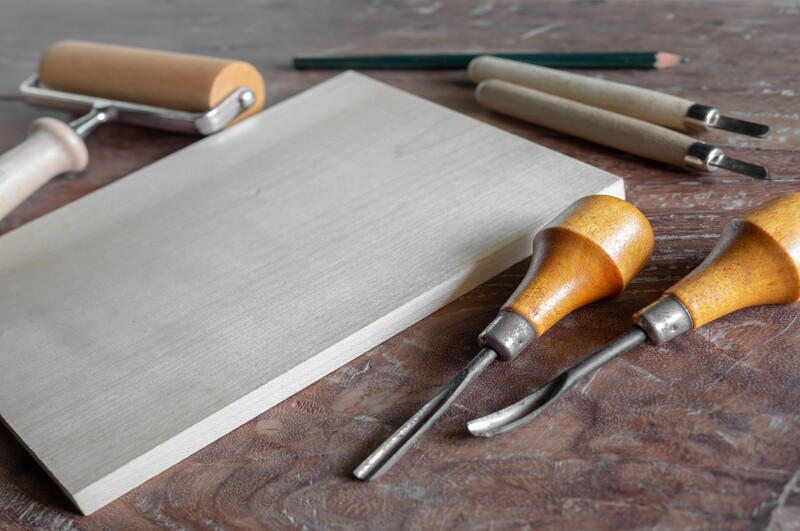 Etching – This is a procedure that makes use of a metal plate which has been covered with a waxy grounded substance known as the etching ground. The artist then etches out the design and immerses it in a type of acid which will eat away the parts that are unprotected by the etching ground. This parts that are unprotected will then be deep recessed lines which reveal the outline of the design. After this is done, the metal plate is covered with any color or ink selected which will sink into those deep lines. 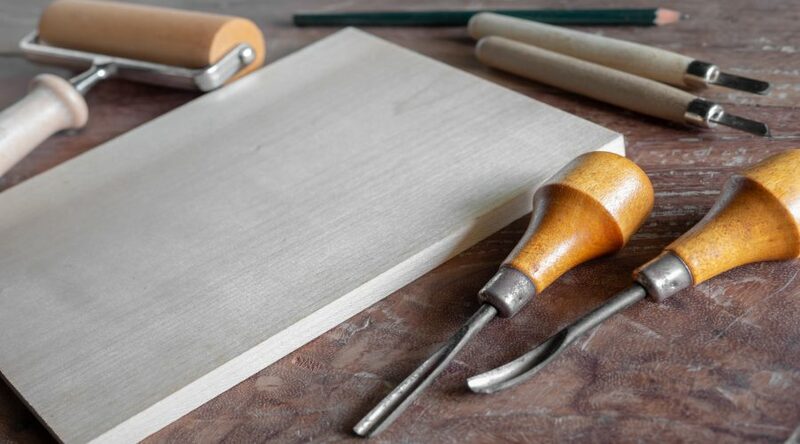 When placed on a flat surface the ink will properly draw out the etched design which can be duplicated onto hundreds of flat surfaces without showing any signs of wear or tear. Serigraphy – Serigraphy or screen printing is the oldest form of printing. It is a stencil based technique which involves placing the screen or onto a paper, wood or aluminum frame and then covering the screen with the desired ink color. The ink is then properly spread across the screen to ensure even distribution.